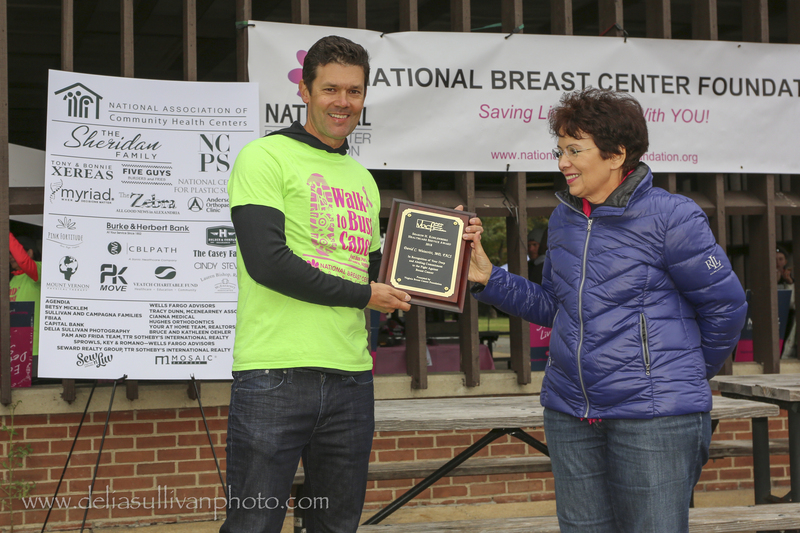 Dr. David Weintritt, Founder of the National Breast Center and Foundation, received the 2018 Virginia Breast Cancer Foundation’s Sherry Kohlenberg Health Care Service Award at the Walk to Bust Cancer. 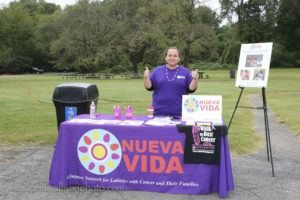 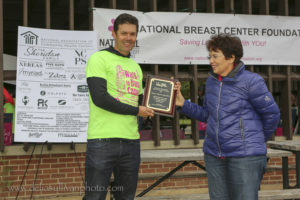 The award was presented to him by Astrid Jimenez, Executive Director of Nueva Vida, a partner of the National Breast Center Foundation. 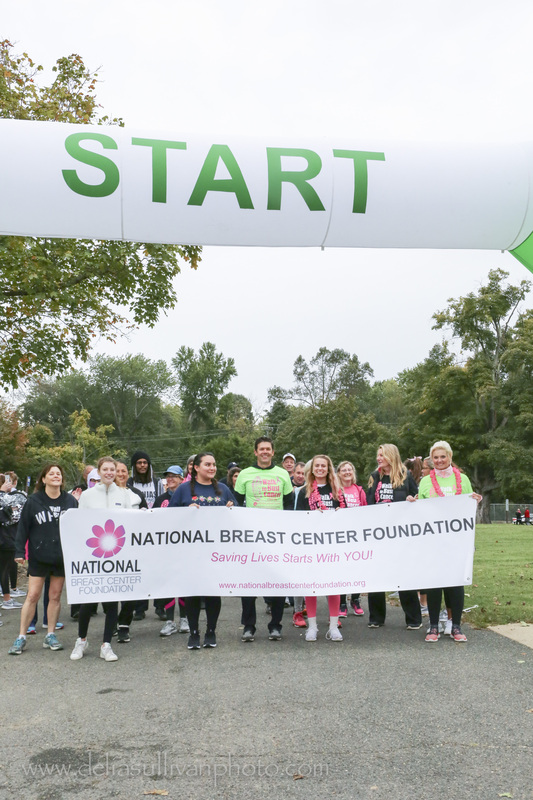 Thank you to all our generous supporters for helping us raise over $80,000 at this year’s Walk to Bust Cancer on October 14th at Fort Hunt Park! Over 750 people signed up to participate. The funds raised will help the National Breast Center Foundation provide services for even more women in need of help. 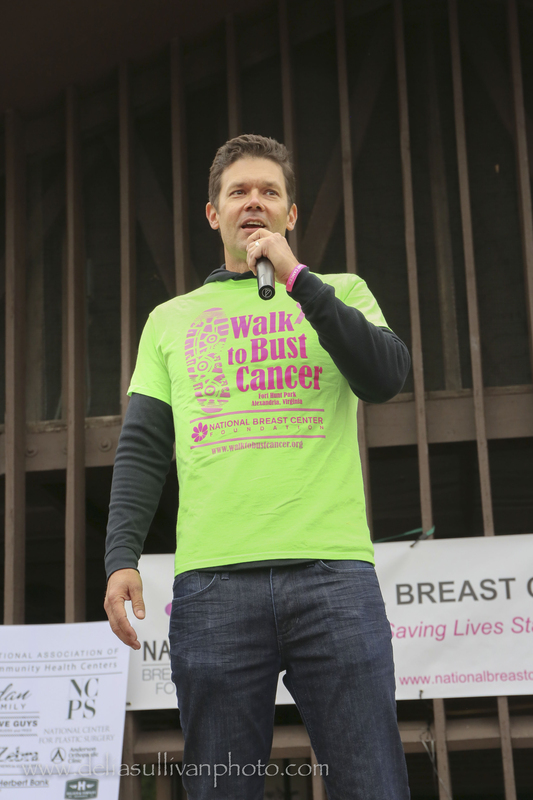 For a full list of sponsors, please visit www.walktobustcancer.org.